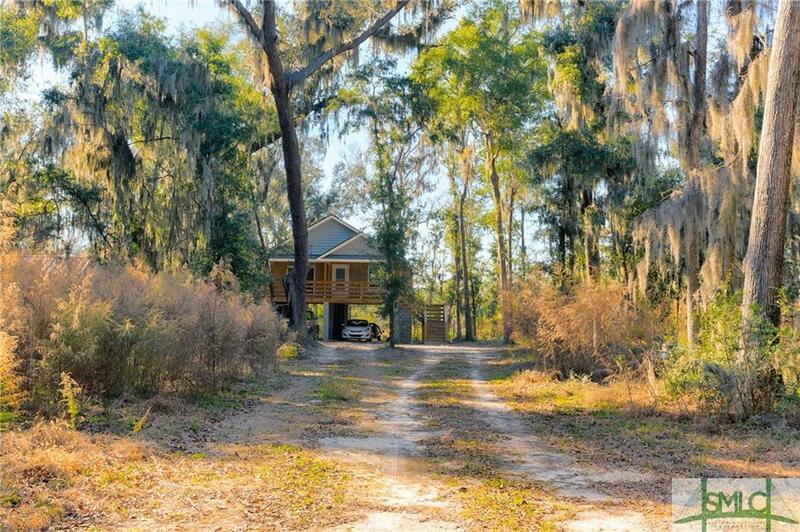 DO NOT miss this opportunity to own a custom built, waterfront home in Colonels Island on over 1 ACRE! 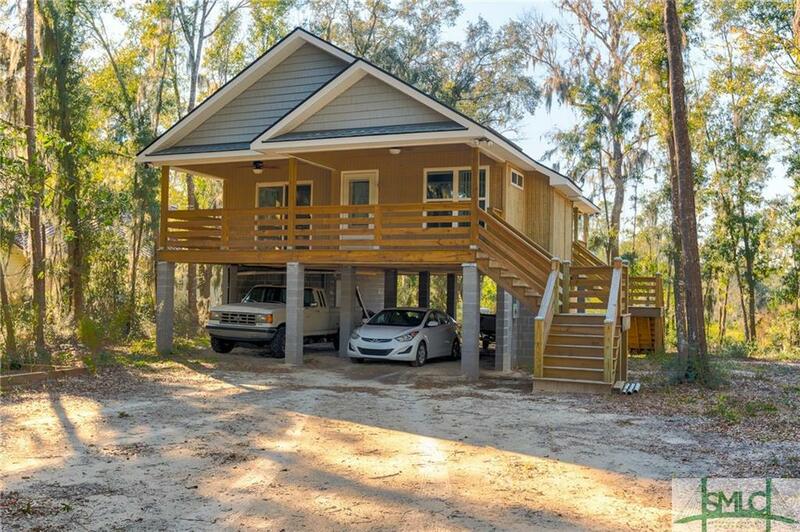 This custom built 2 bedroom/2 bathroom home is the perfect home for those looking to get away from the hustle and bustle of life! 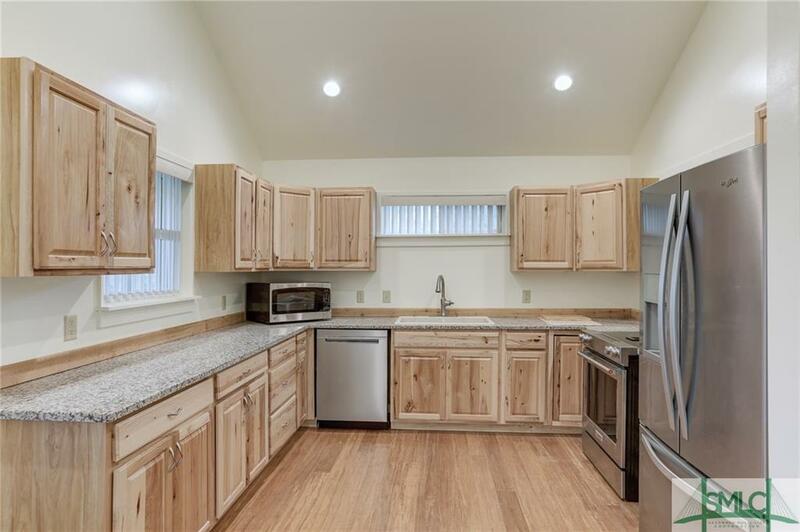 Open floor-plan with beautiful hardwood floors and stainless steel appliances. 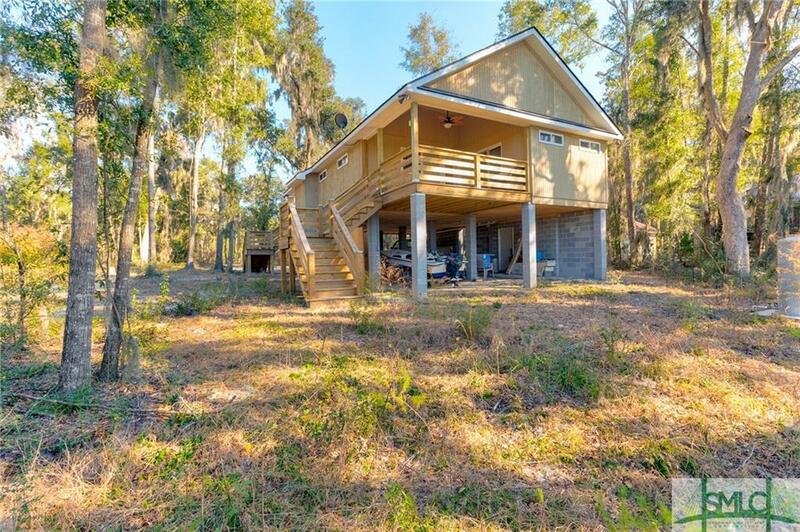 This home boasts beautiful porches in the front and back to relax and enjoy the views. This home is full of upgrades and sure to please! Make your appointment today!